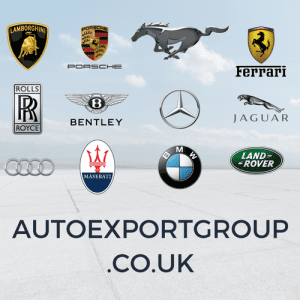 With specialists on hand to help with any part of the car shopping or vehicle ownership experience, AUTOEXPORTGROUP.CO.UK provides a great selection of vehicles for luxury car shoppers. We car for your vehicle and offer fully insured air or sea freight services adn ensures the vehicle arrives in the same condition it left the UK. 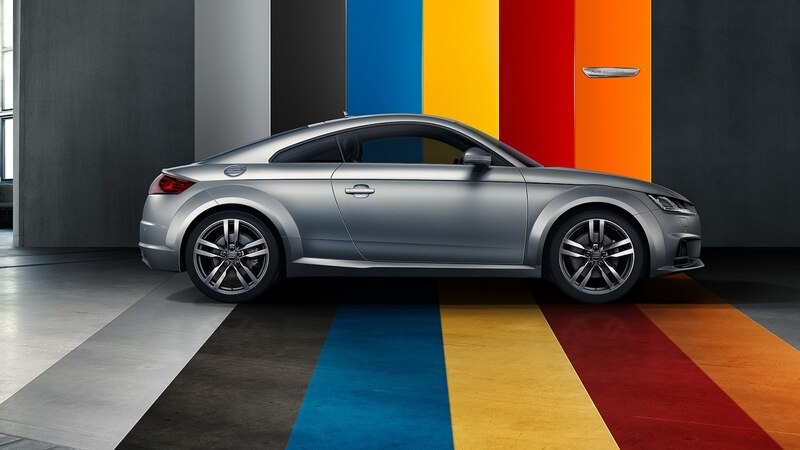 We strive to provide every single one of our customers a personalized purchasing experience that takes the leg work out of buying a prestige car. If you are looking to purchase a vehicle in the United Kingdom and you are looking for an ALL-IN Service that includes handling everything for you from locating a vehicle, purchase the vehicle for you, history check, vehicle inspection, transport to port or loading facility, loading of vehicle, UK customs clearance and shipping out your vehicle. If you are trying to purchase a vehicle in the United Kingdom but don’t know where and how to find it, or contacted a dealer and the dealer doesn’t want to sell the vehicle directly to you for export and you need a trustable source to purchase the vehicle for you in order to export the car.